The decrease is vols makes me thing this is a head of HS forming..! 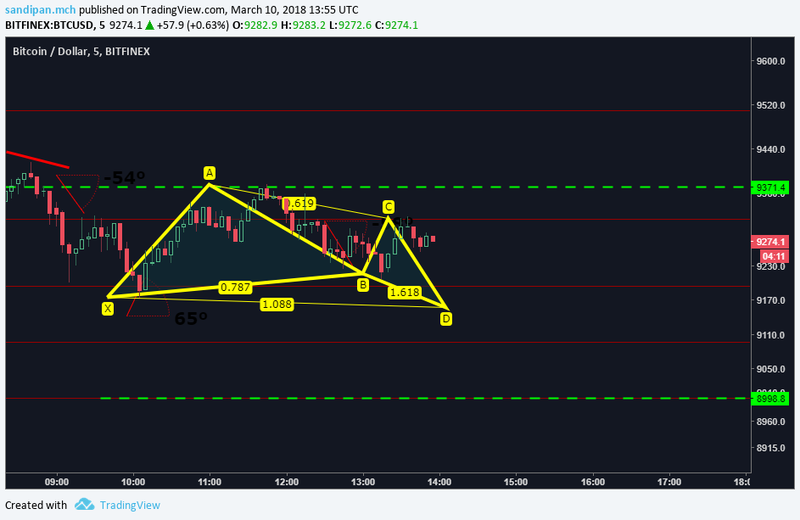 Comment: excuse the right shoulder which h wrongly gone higher up, but what makes me more convinced is this set up of a bearish bat and HS forming in the PRZ.. Comment: wow just what i updated a minute ago.. Comment: make or break time.. Comment: markets still at equilibrium, man this is a weak HS! great work? When to sell?